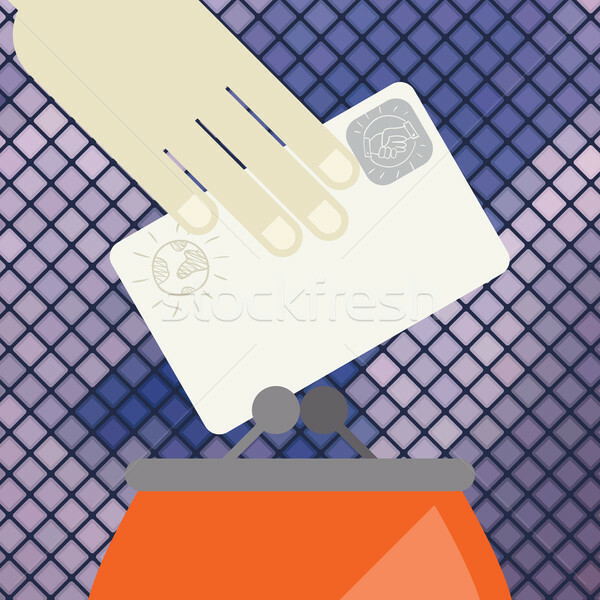 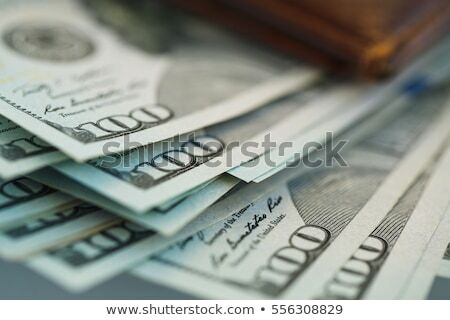 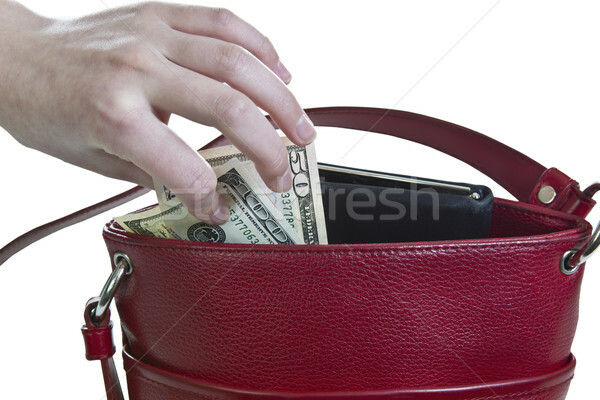 Cropped image of businessman holding purse full of money. 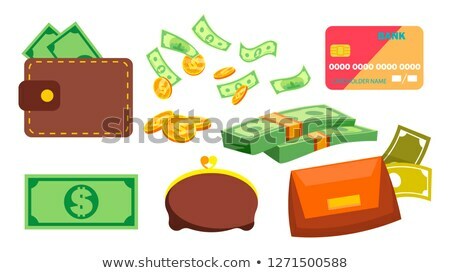 Bitcoin wallet concept icon, golden bitcoin coin red purse, vector illustration. 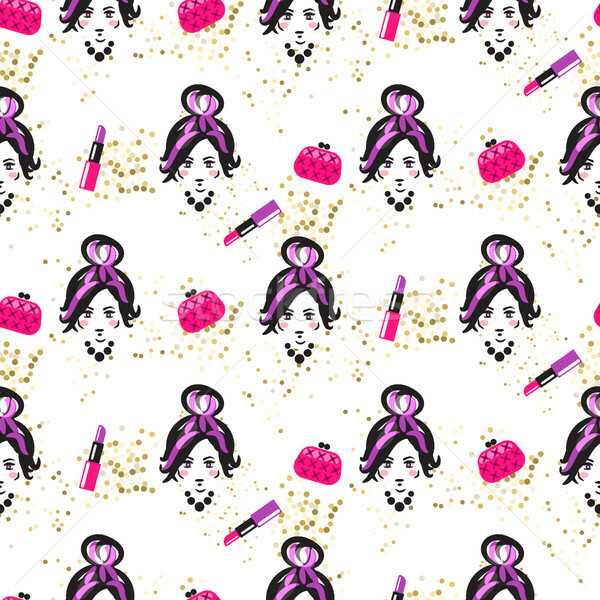 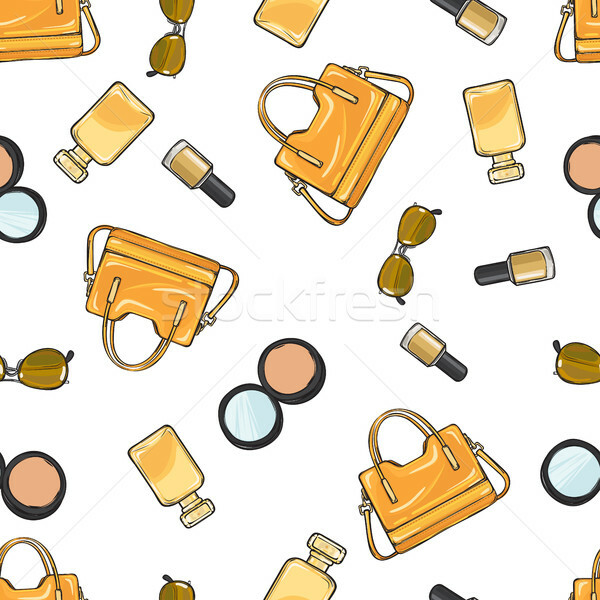 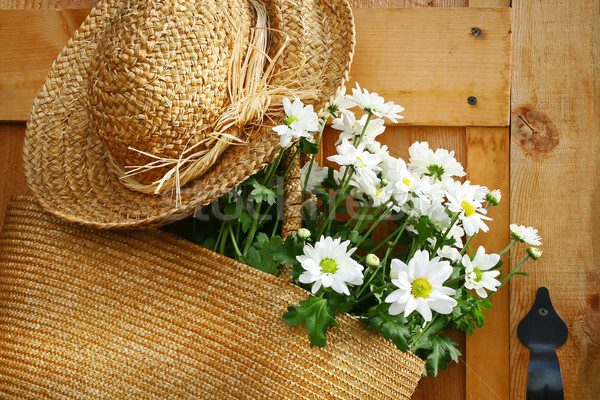 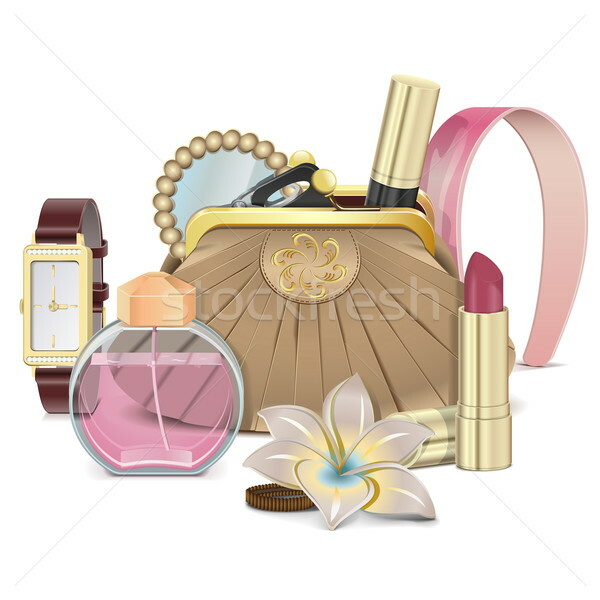 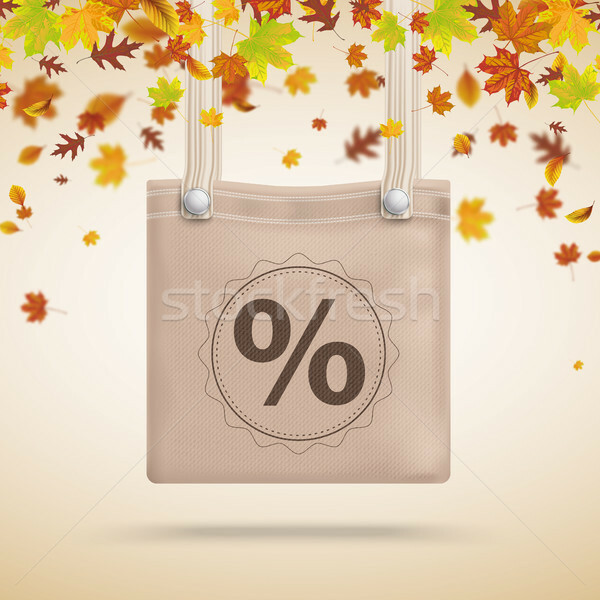 Chic girl face and purses fashion seamless pattern. 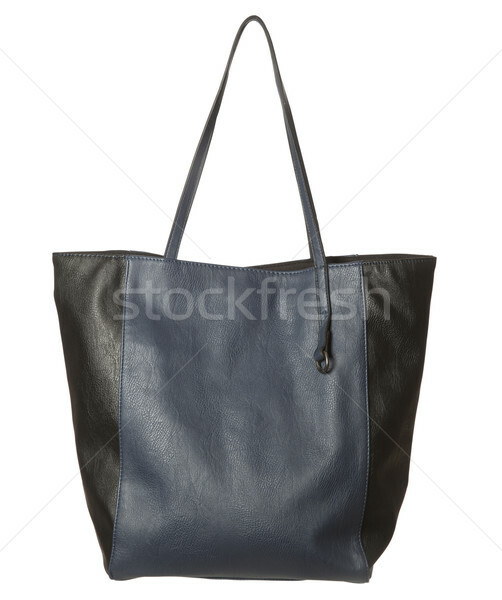 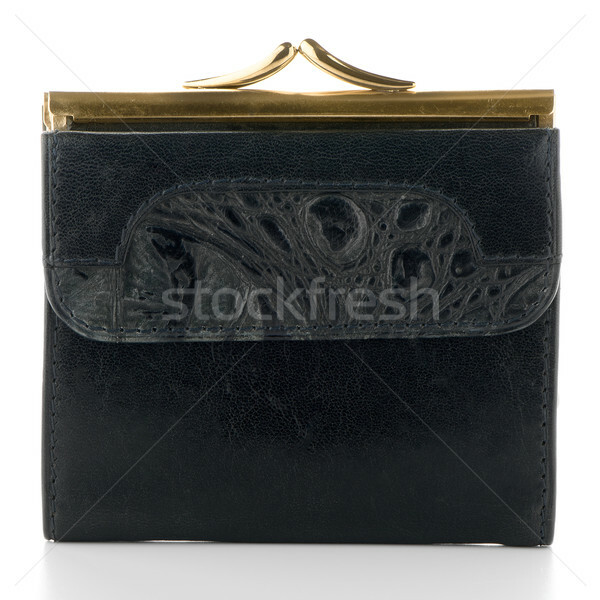 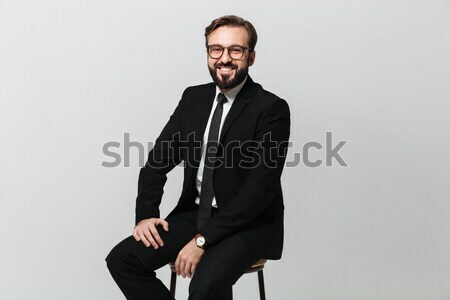 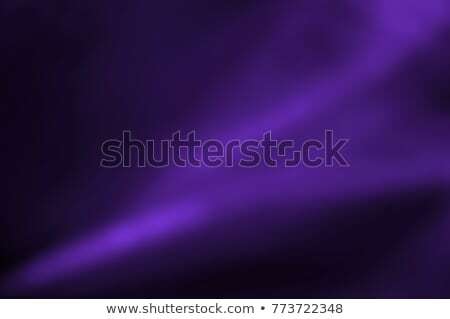 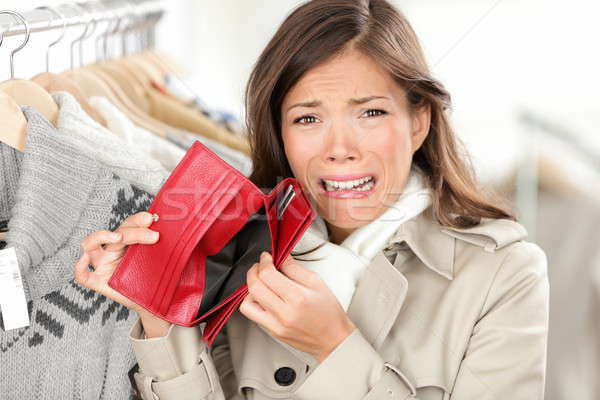 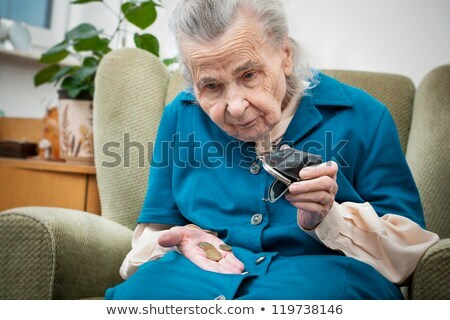 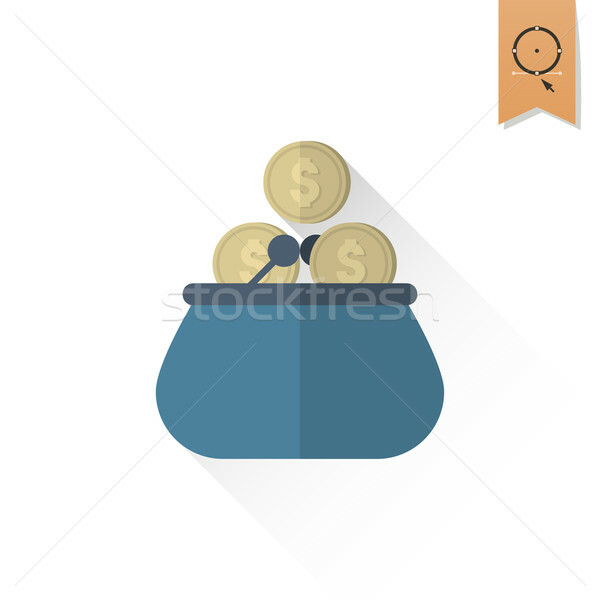 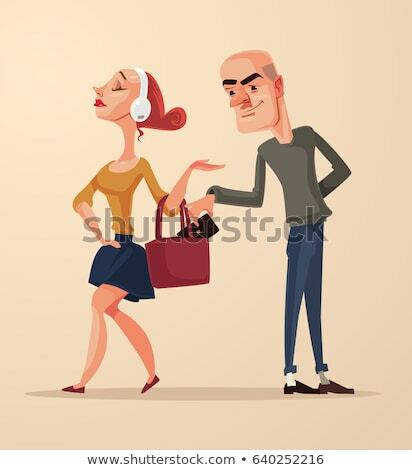 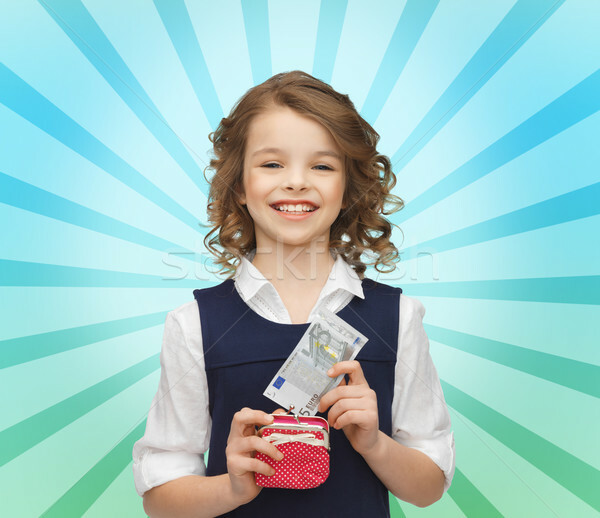 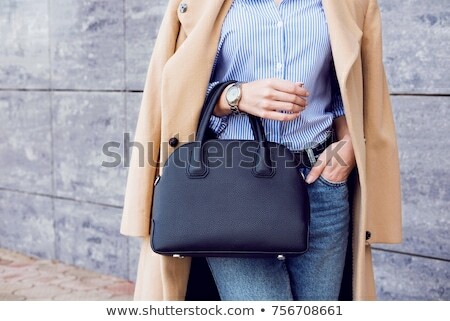 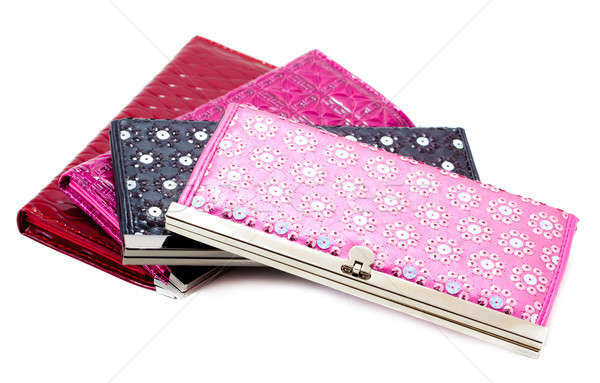 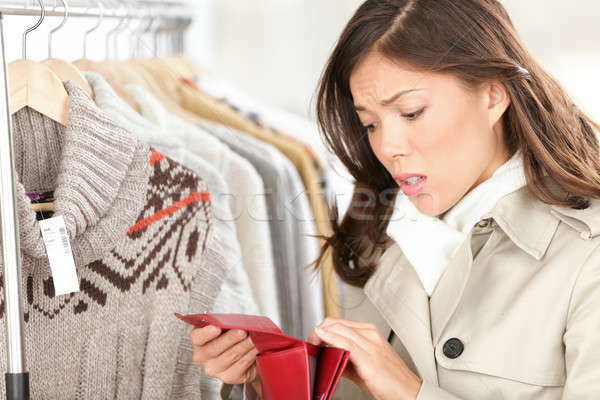 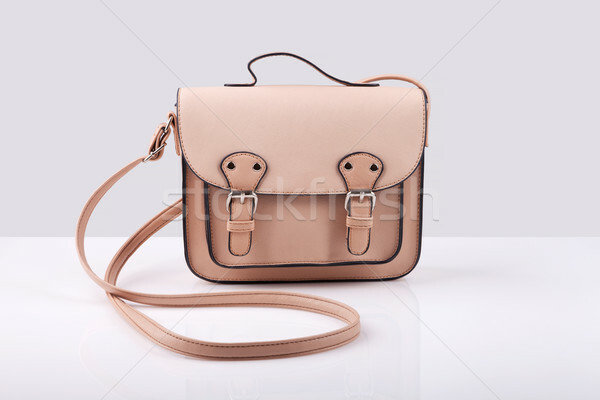 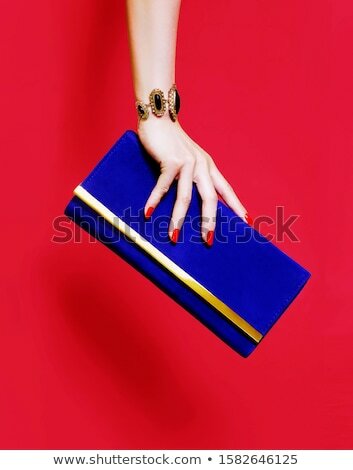 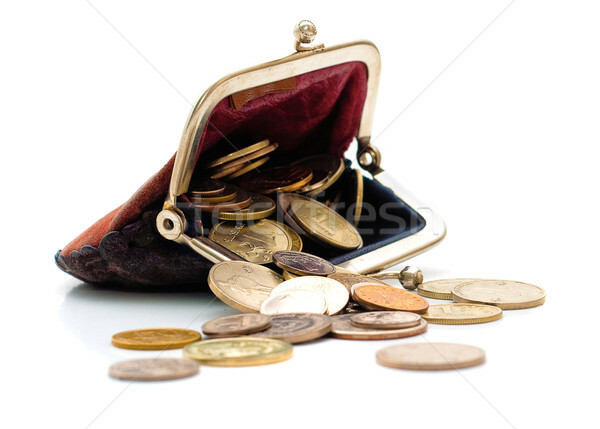 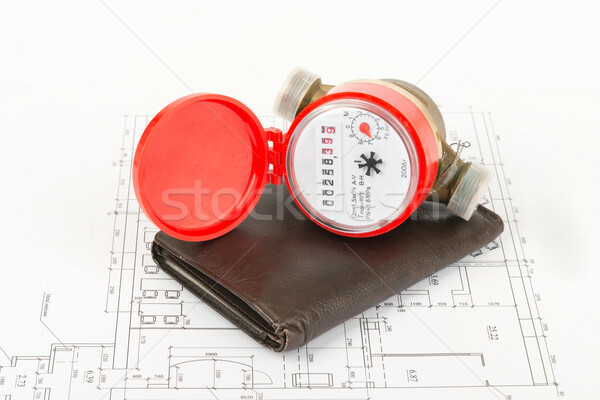 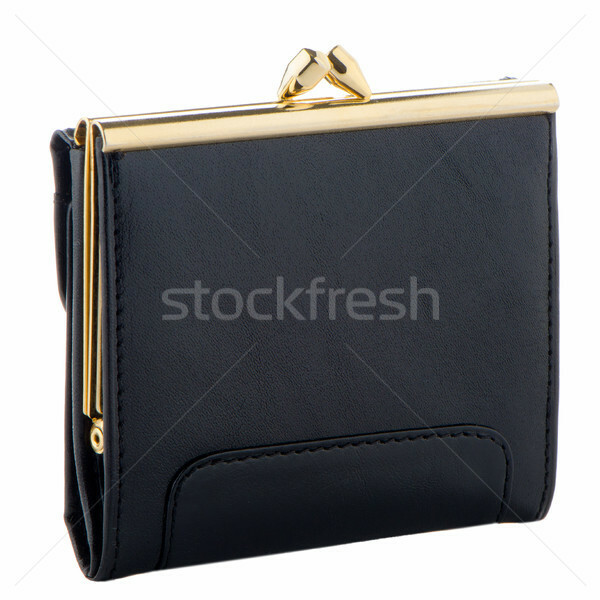 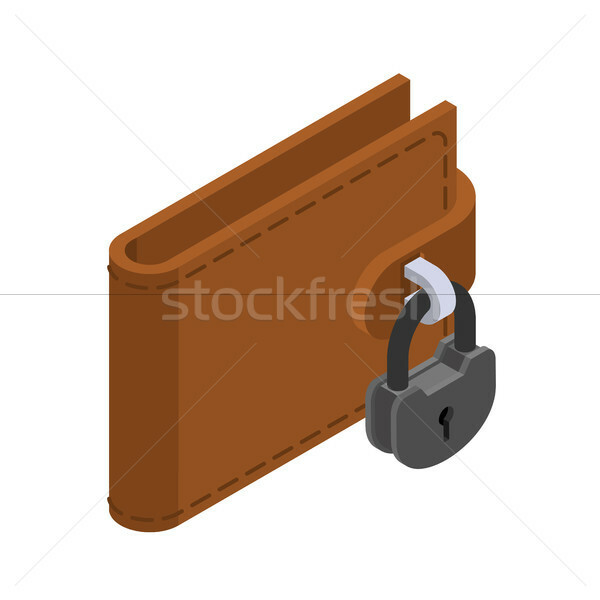 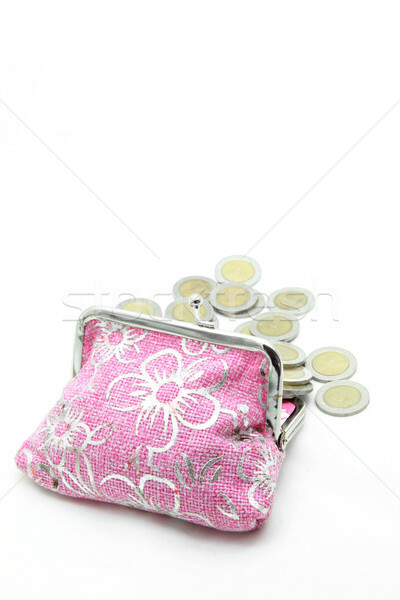 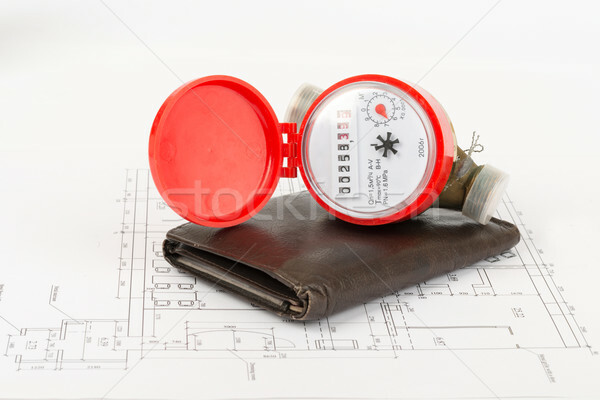 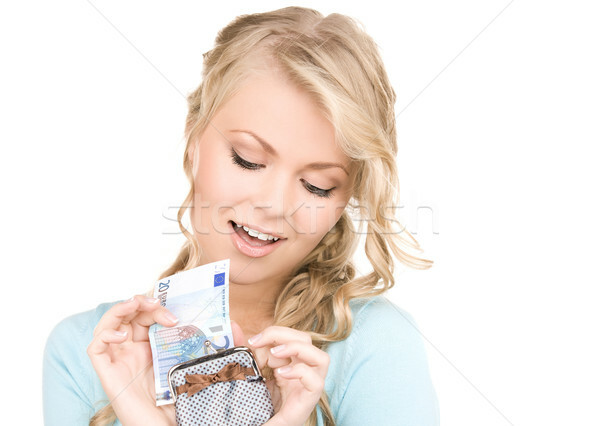 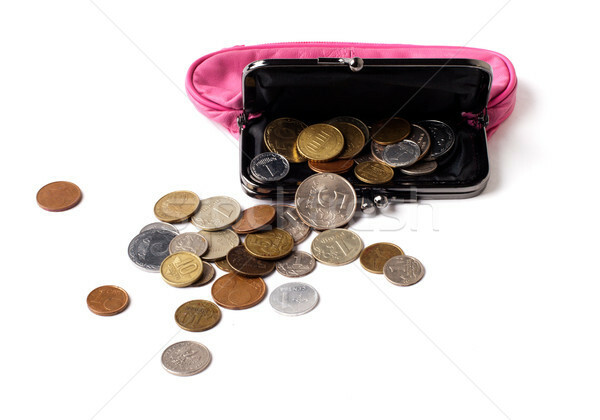 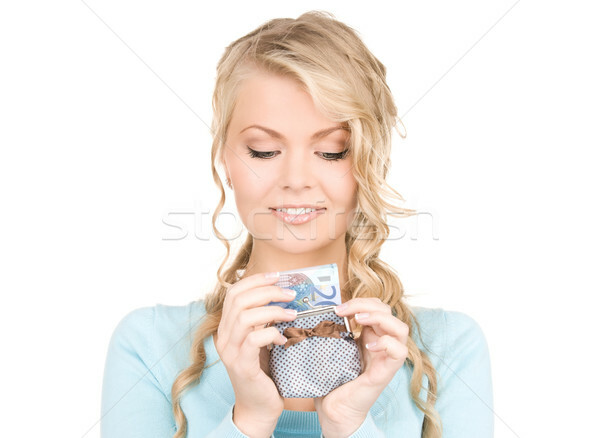 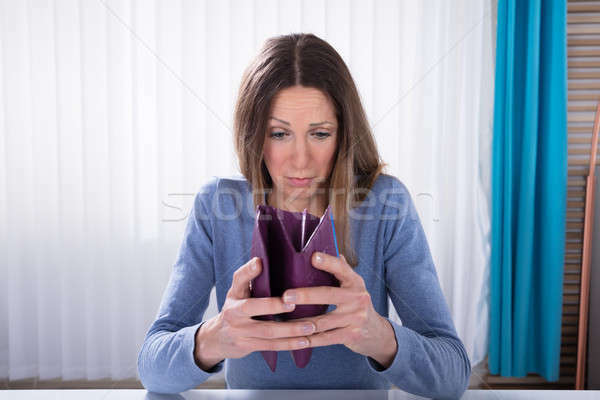 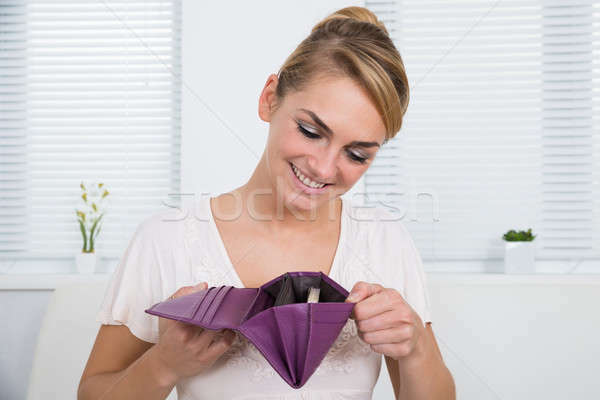 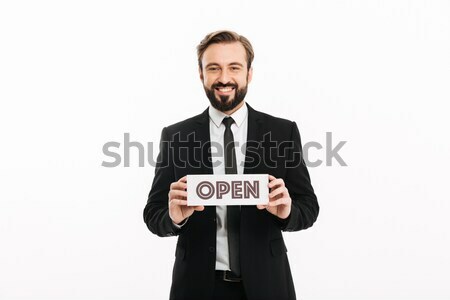 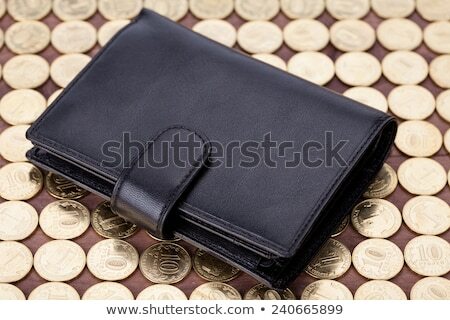 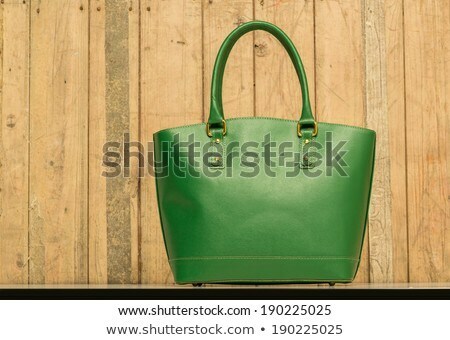 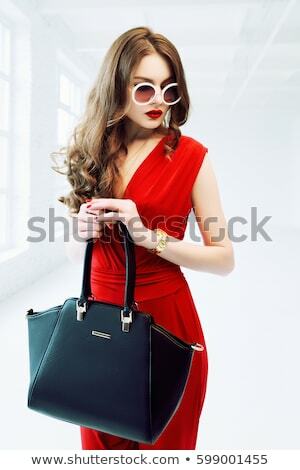 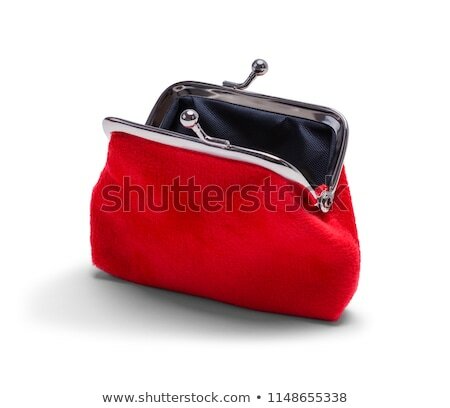 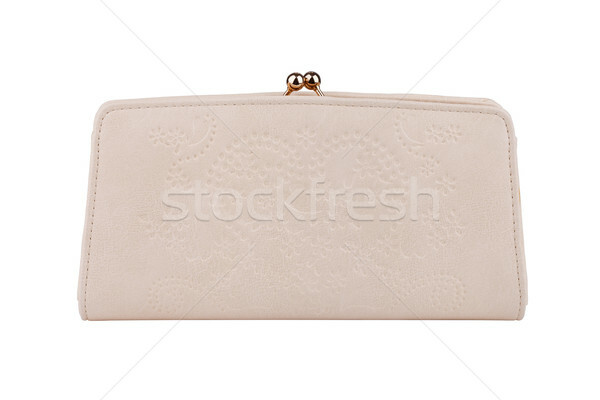 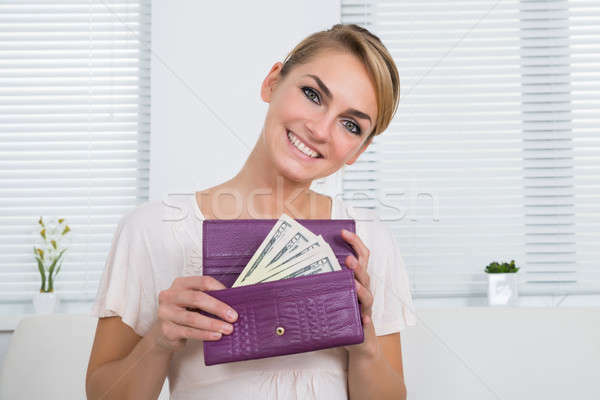 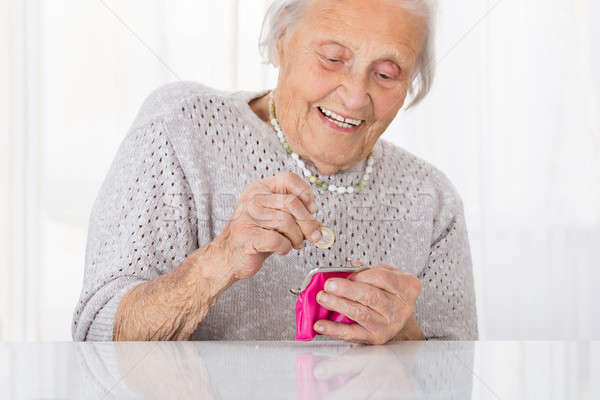 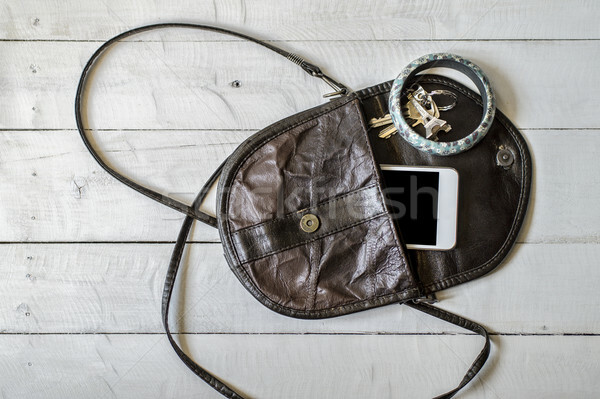 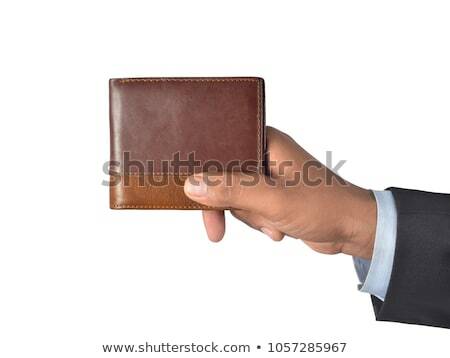 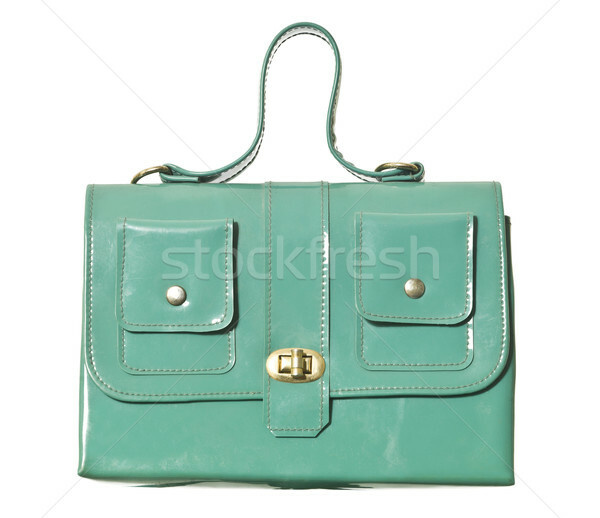 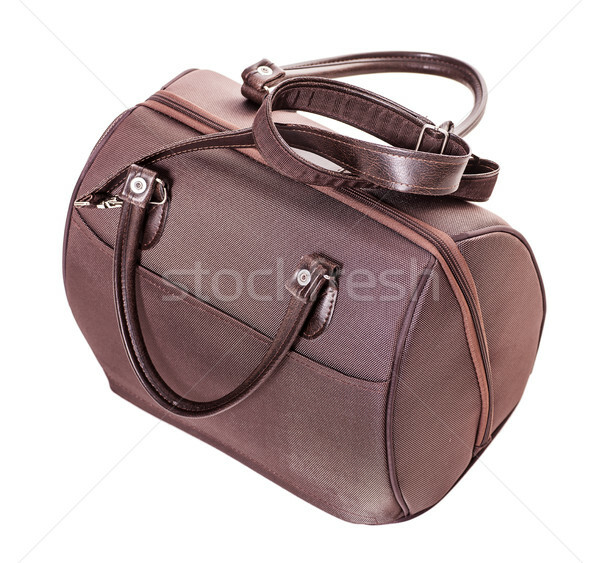 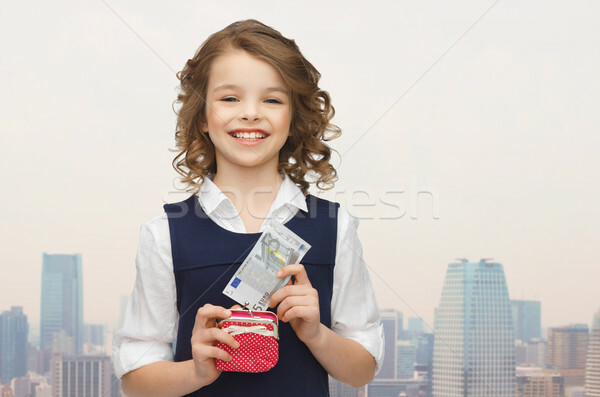 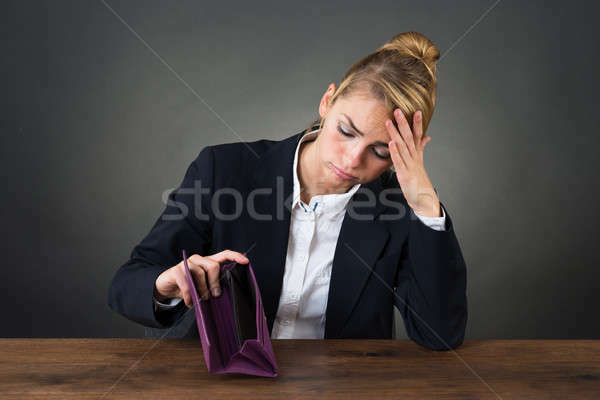 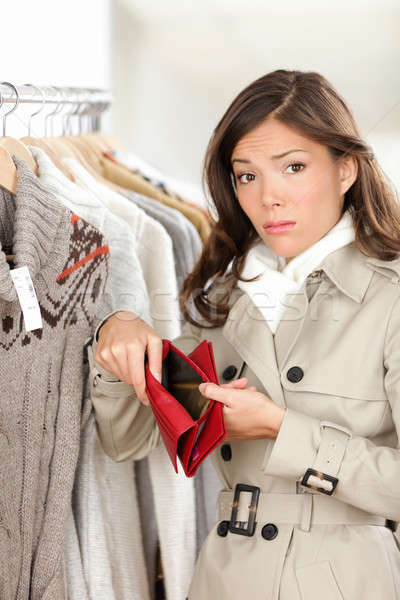 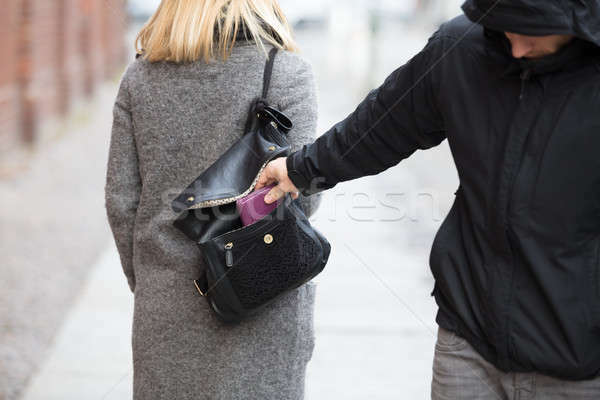 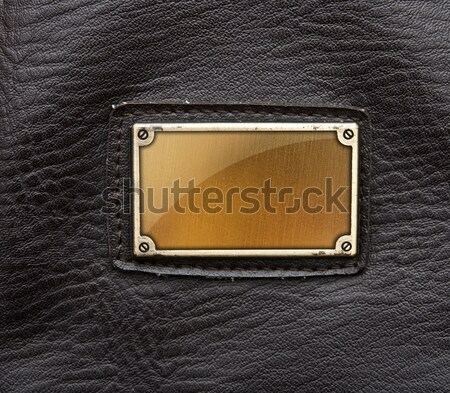 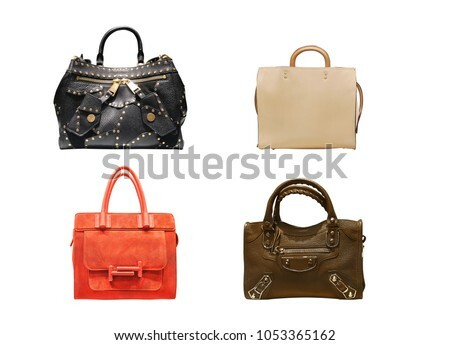 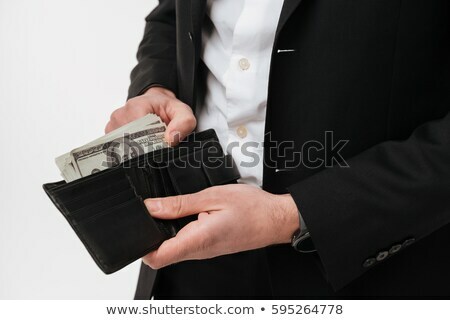 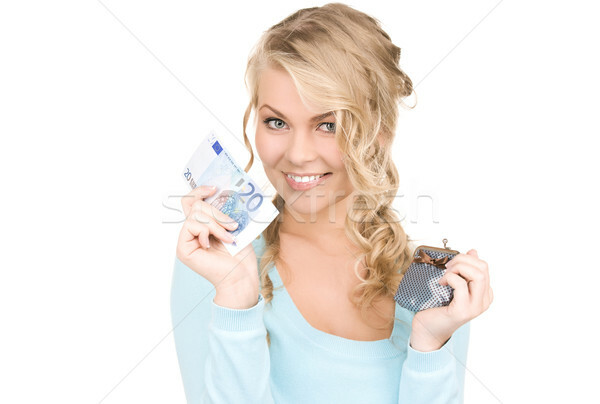 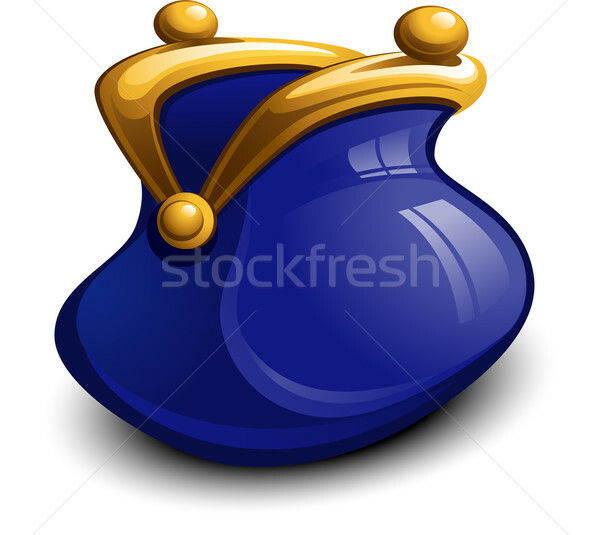 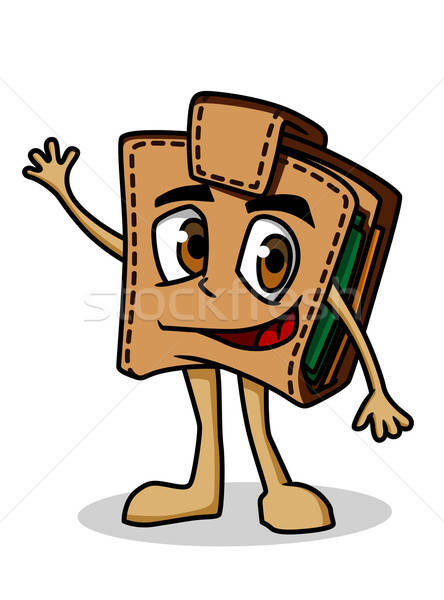 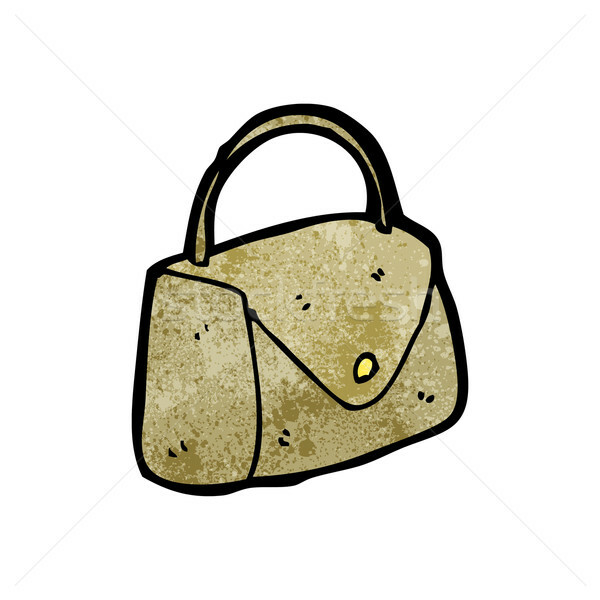 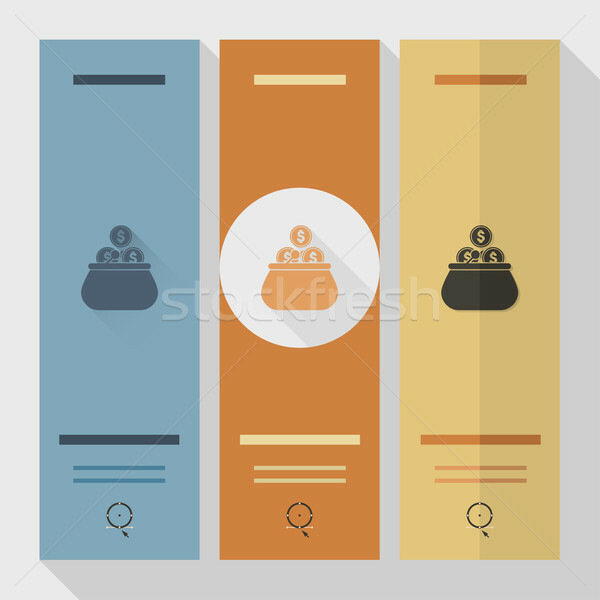 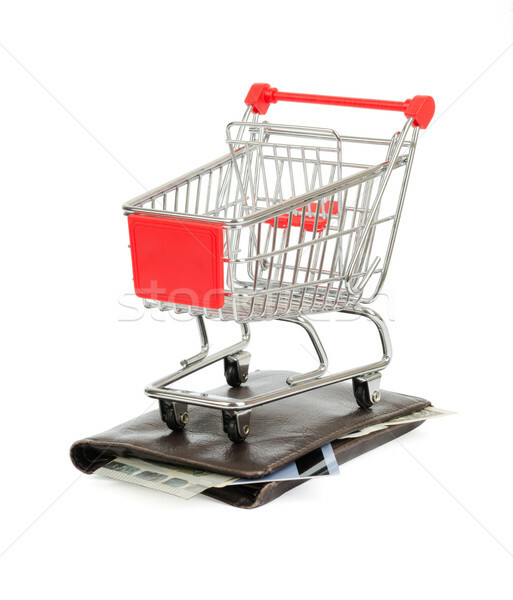 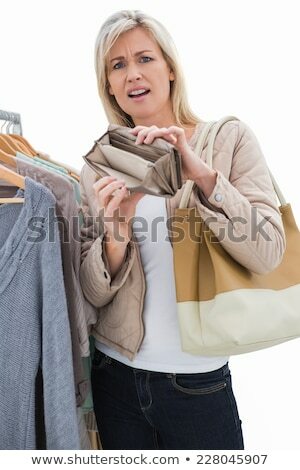 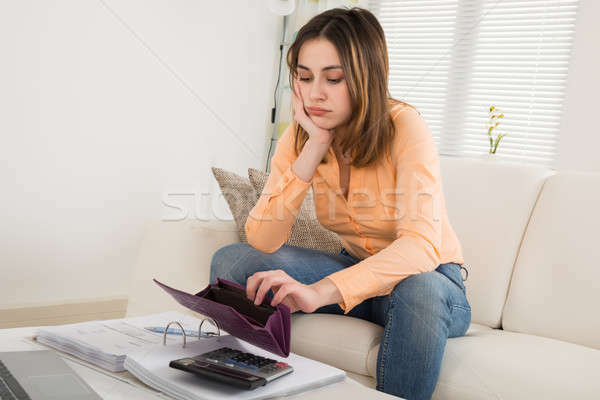 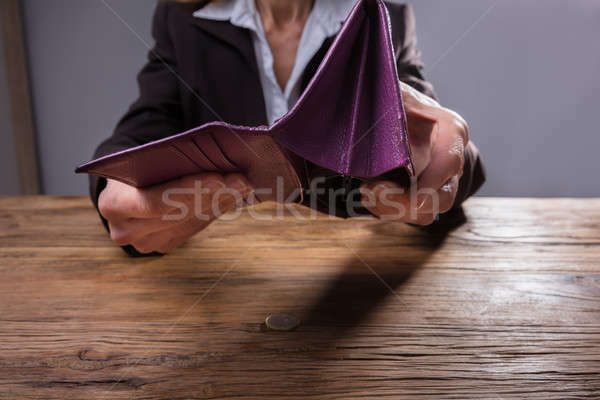 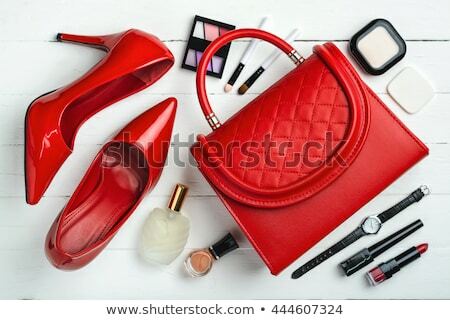 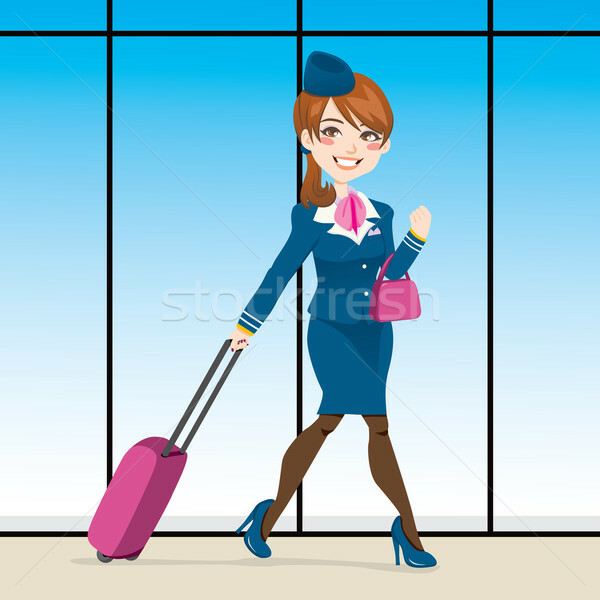 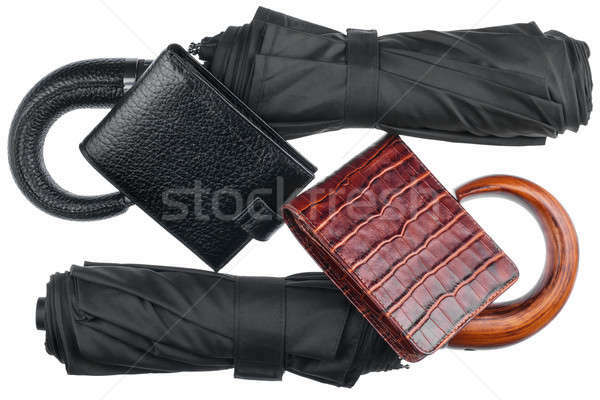 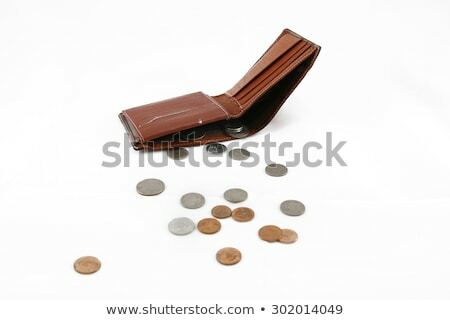 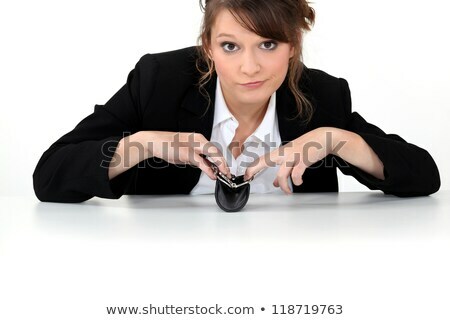 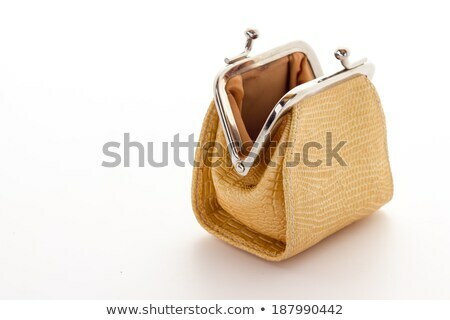 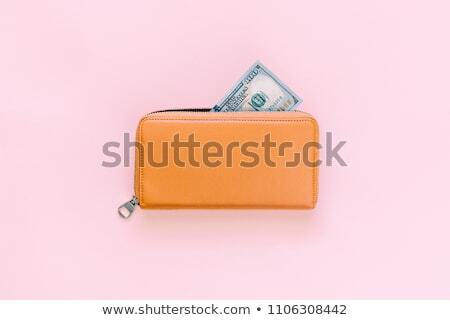 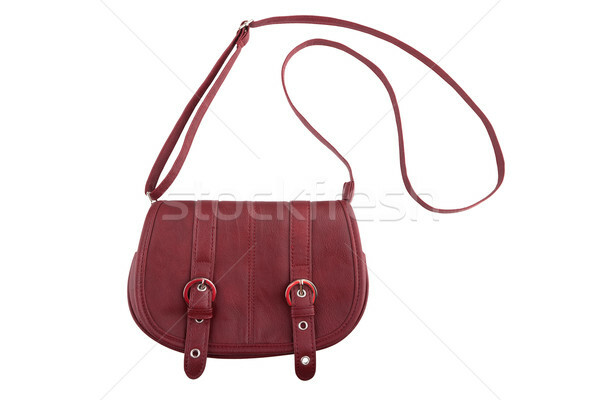 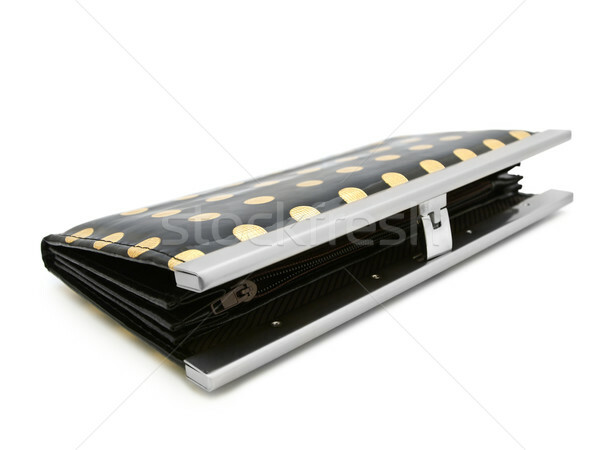 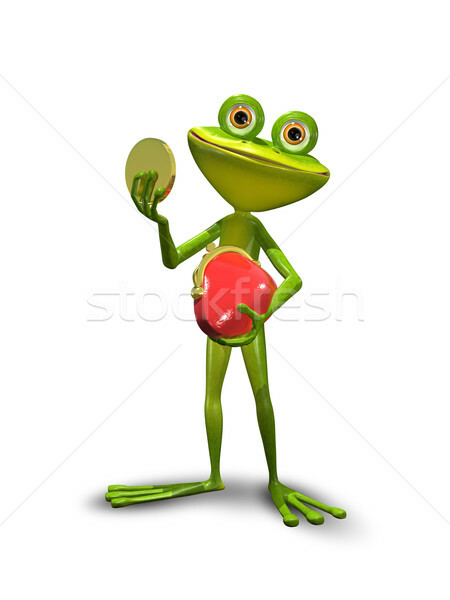 Businessman holding purse full of money.